France said Wednesday (4 April) it has decided to extend border checks with countries in Europe’s Schengen passport-free zone until the end of October because of the persistent threat of terrorism. France introduced border controls after the Islamic State group attacks that killed 130 people in Paris on 13 November 2015 and has renewed them every six months since then amid new attacks. 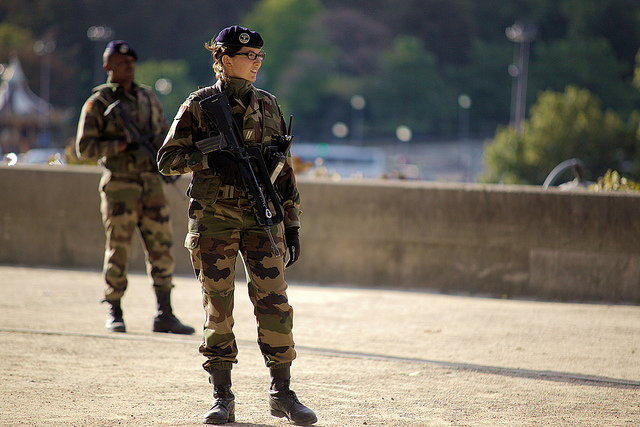 “Considering the number of recent and thwarted attacks, particularly the one in Trèbes,that have hit French territory, the government has decided a new extension,” the French interior ministry said. Moroccan-born Frenchman Radouane Lakdim, during a rampage in Carcassonne and Trèbes on 23 March, killed four people before he was shot dead by police. A European Commission spokesman confirmed “we received notification from France this week” to extend controls for six months beyond the 30 April expiry date. A total of 26 European countries, including 22 European Union member states, make up the Schengen zone where no passport is required when crossing borders. In addition to France, Austria, Germany, Denmark, Sweden and non-EU Norway have also imposed border controls, but initially to curb uncontrolled migration. ?? Temporary reintroduction of #border controls at internal borders: need for a clearer legal framework. Those countries grappled with chaos as people fleeing war in Syria and other countries headed to wealthy northern EU countries after landing en masse in Greece in 2015. However, migrant flows have declined sharply following EU cooperation deals with Turkey and Libya, the main gateways to Europe. And the commission has since last year said it will no longer allow migration as a pretext to impose border checks because it says order has been restored. Those countries in November for the first time cited security concerns for renewing the checks even if they also warn of the need to control migration. Permission for the five other countries to continue the checks expires on 12 May and most appear set to request a renewal. 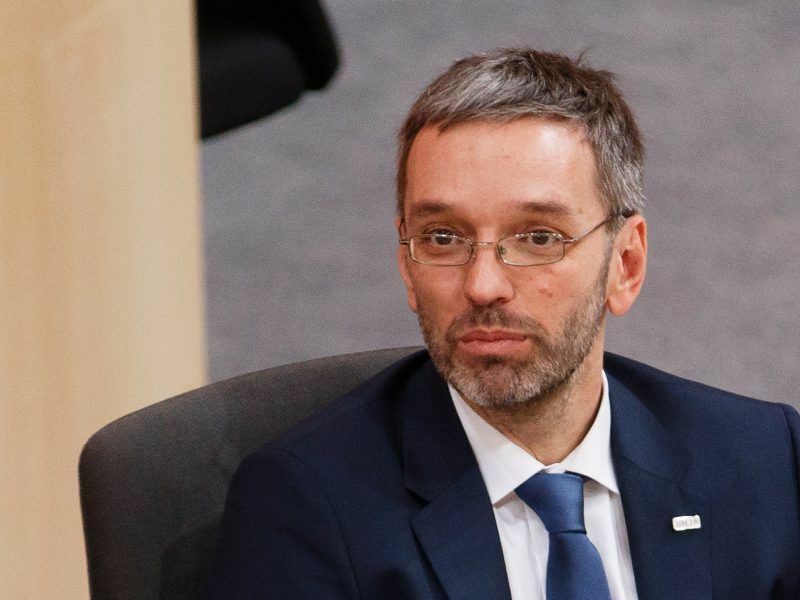 In a letter to the European Commission, Austria’s interior minister Herbert Kickl (FPÖ) asked for a six-month extension of controls on its borders with Hungary and Slovenia. 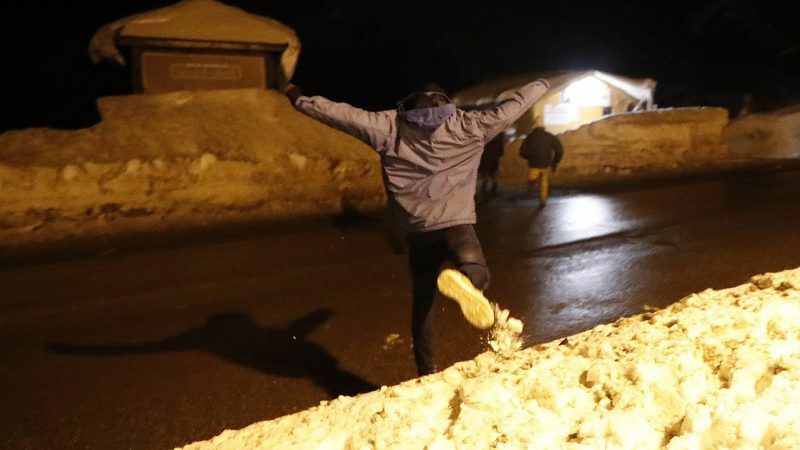 Though illegal migrant arrivals have decreased, “the smugglers would see the loss of internal border checks as a false signal and intensify their activities,” Kickl wrote, according to the Austrian press agency APA. Austria’s new far-right interior minister was quoted as saying yesterday (18 January) that he has ordered the creation of a “border protection unit” in case of a major new influx of migrants, like the one in 2015. The commission said it has not yet received notification from Austria. 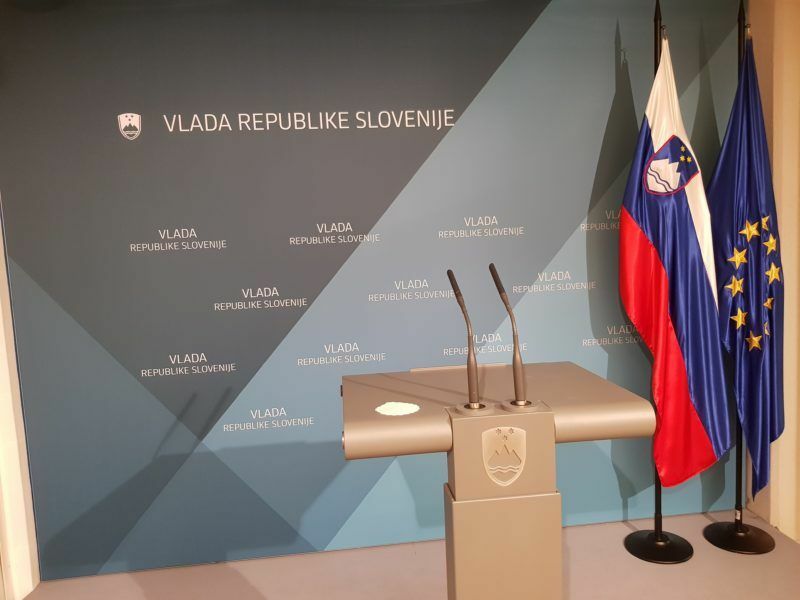 A diplomatic source said Poland, Hungary and Slovenia meanwhile have complained to EU member states that they are paying an economic price for the border checks, questioning the pretext of security. Slovenian government officials told EURACTIV.com on Tuesday (5 September) that border controls imposed by Austria “make no sense”, since the number of migrants trying to cross is very low.